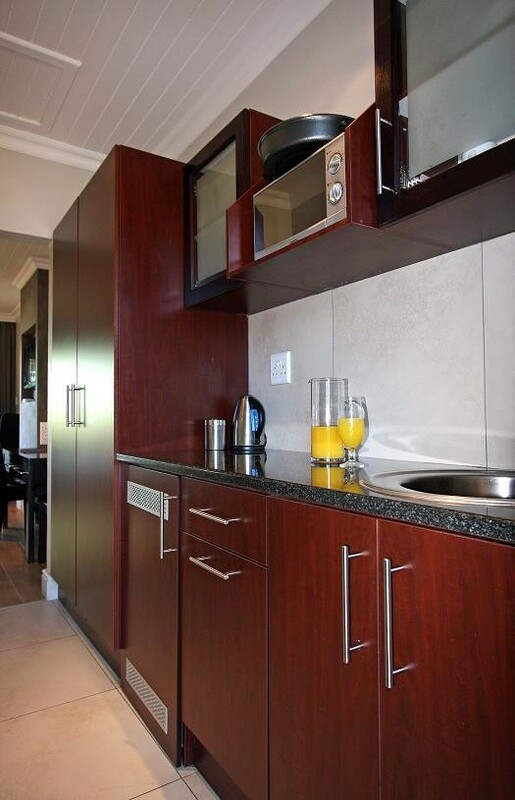 FROM R1260 PER UNIT p.p. 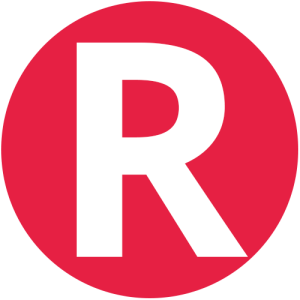 Welcome to Riverplace. 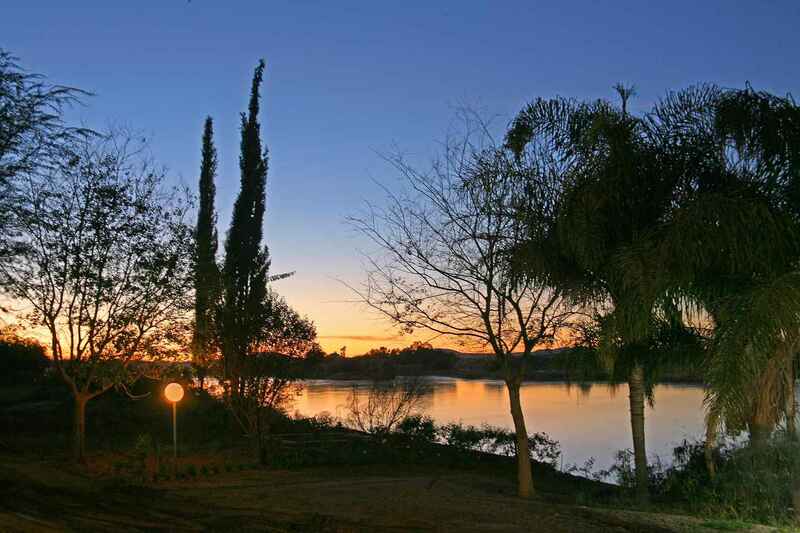 Experience the true magnificence of the Orange River on your doorstep. 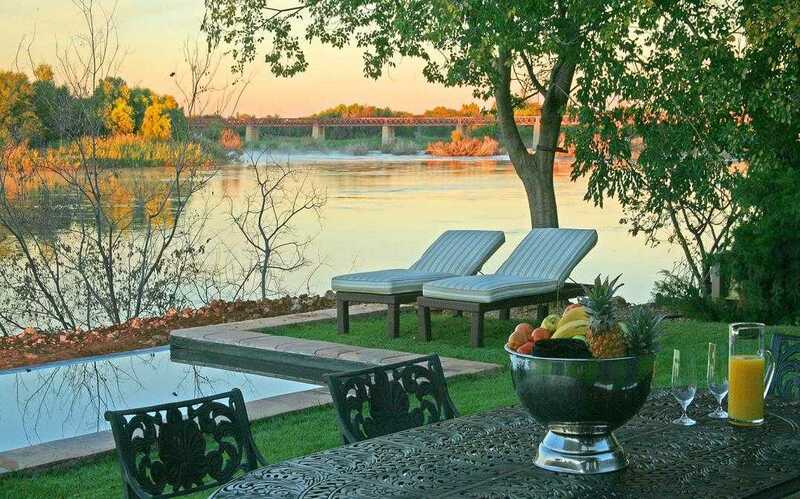 With spectacular sunsets, whispers of flowing water and star-filled African skies offer an ambience of unequalled peace and tranquility. 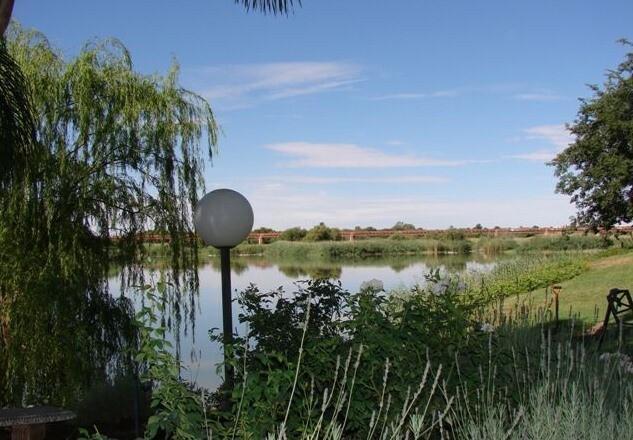 Riverplace is situated on a wine farm, yet it lies only three minutes from the Upington town centre. 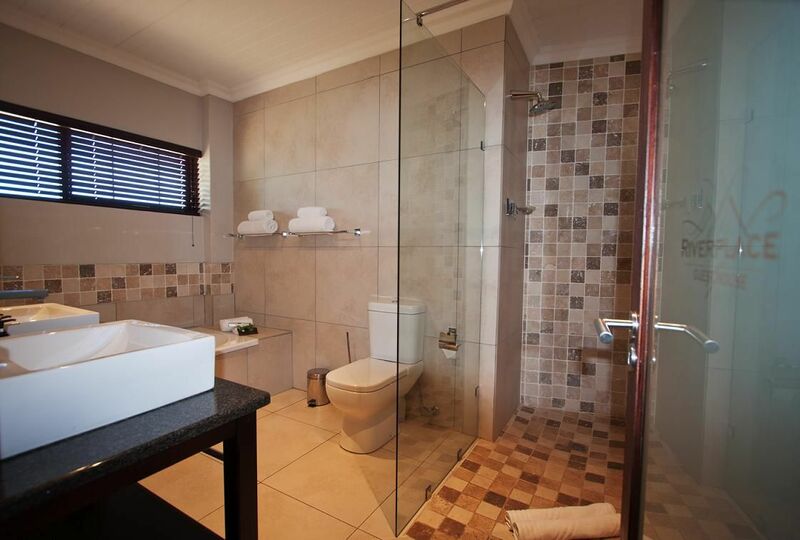 This exclusive guest house offers luxury accommodation with individually-styled en-suite rooms which will meet a guest’s every need. Our staff are friendly and always make an effort to please. 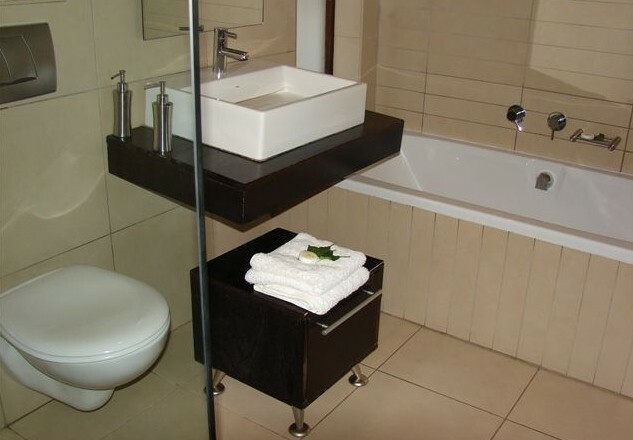 Description: Rooms are new modern contemporary furnished, This rooms has a private entrance and a balcony overlooking the river, with barbeque facilities. 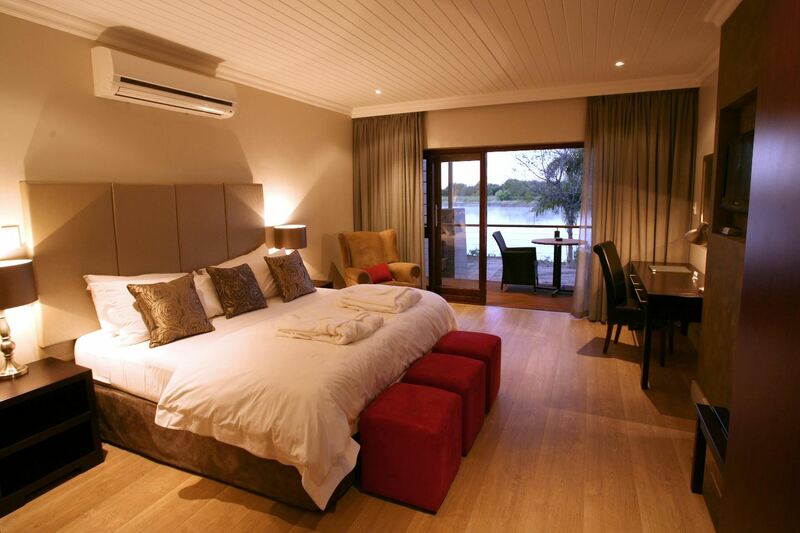 This spacious rooms has a king size bed and seating area as well as a full bathroom and kitchenette. 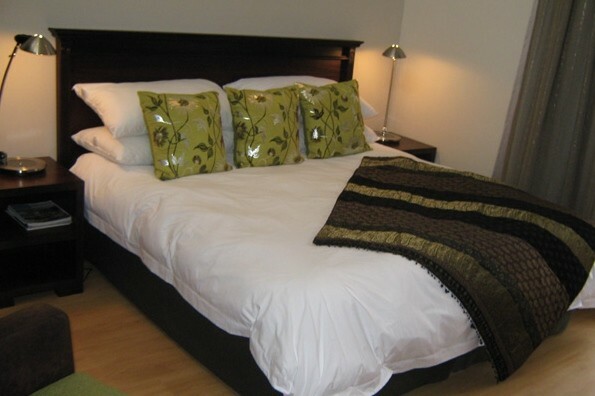 Description: All rooms are new modern contemporary furnished. 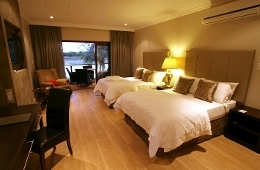 This room has a private entrance and a balcony overlookiing the river, with barbeque facilities. 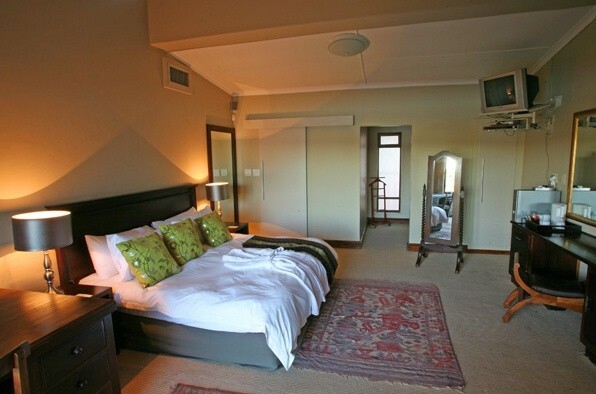 this spacious room with two double beds has a full bathroom and a kitchenette. 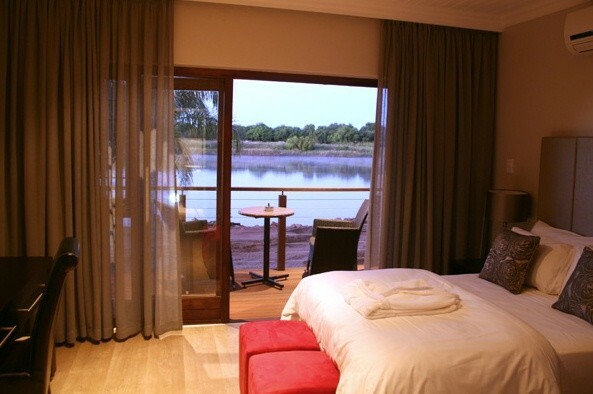 Description: Modern contemporary styled new rooms with private entrances and balconies, overlooking the river Some has patios with braai facilities. 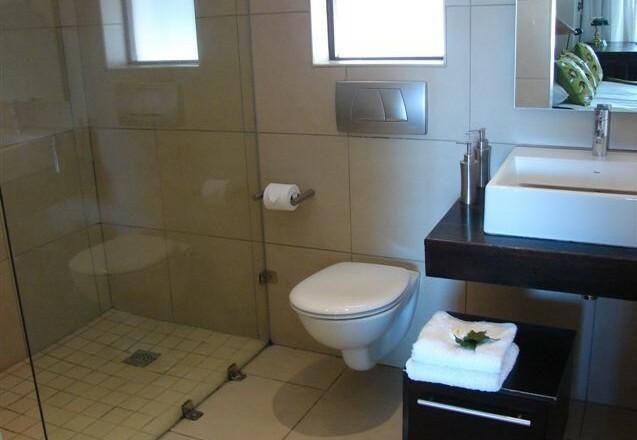 Description: Modern contemporary styled new rooms with private entrances. 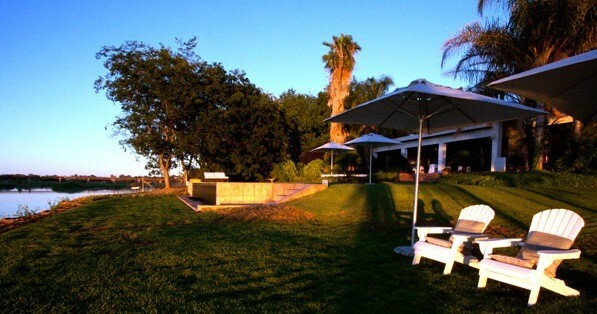 Overlooking the vineyards. 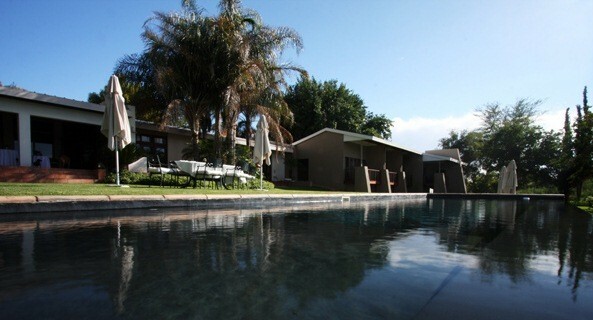 "What a lovely experience.. everything was five star! Very friendly staff, BEAUTIFUL decorated rooms and a lovely view on the Orange River. Breakfast was stylish. 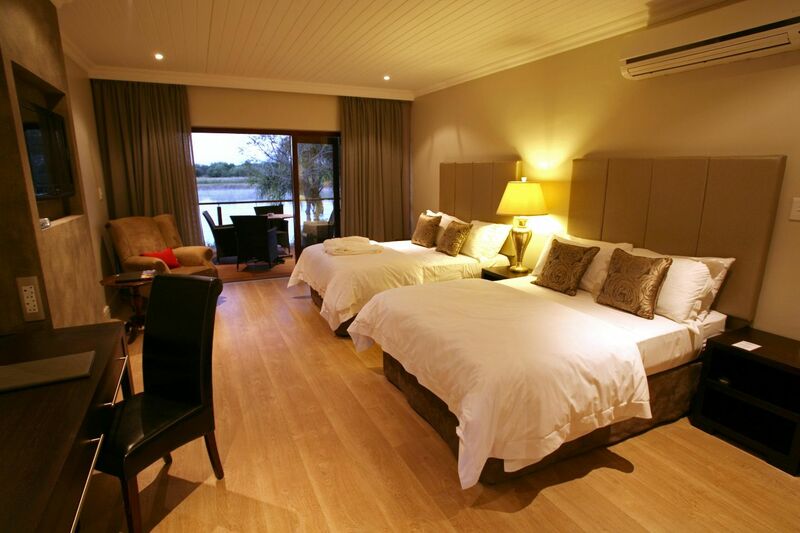 Recommended and will stay there again! " 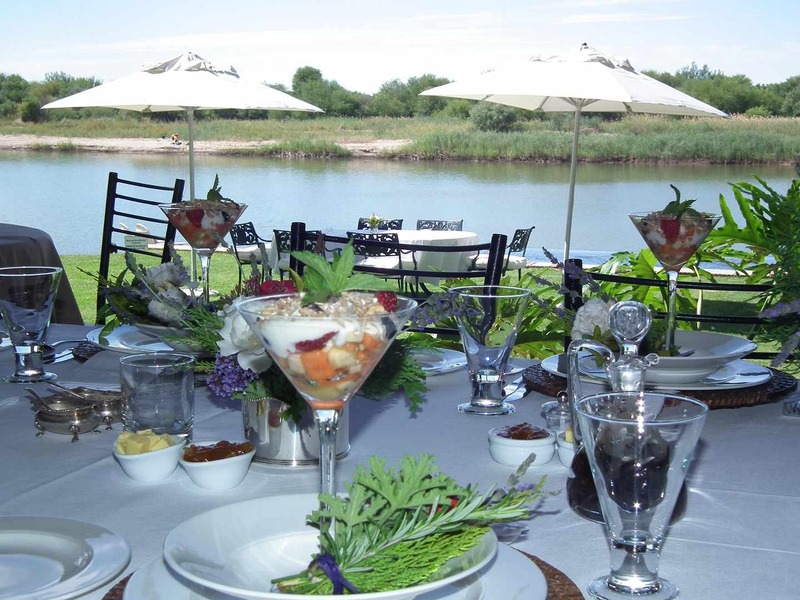 "The view of the Orange river"
"The staff were extremely friendly and helpful. The room is stylishly decorated and quite luxurious with great attention to detail." 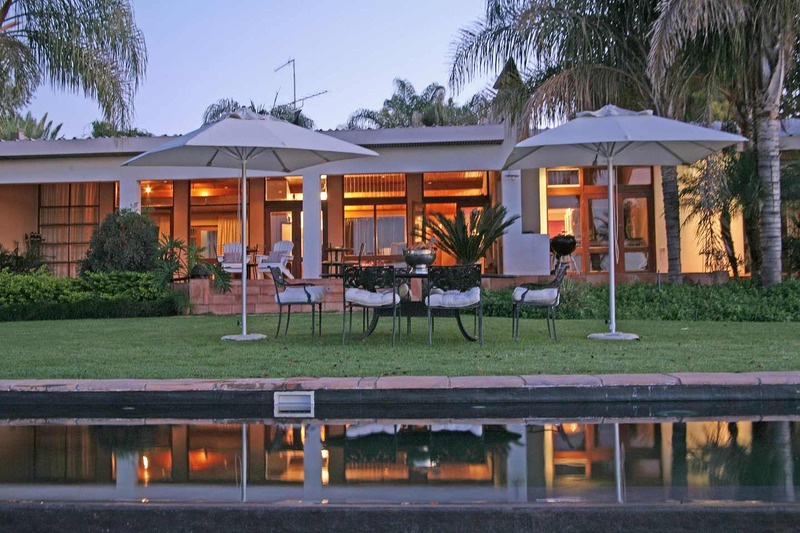 We are situated 3 km from the business area of town just off Schroder street on your way to Olifantshoek. 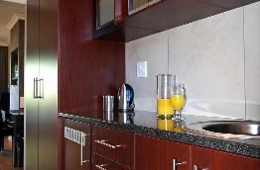 Contact Riverplace Guest House directly. Send them an email.